With summer being the most popular time to buy a new home, we wanted to highlight some of our mortgage products. A couple of weeks ago, we talked about FHA loans. You can learn more about those HERE. This post is all about USDA loans. 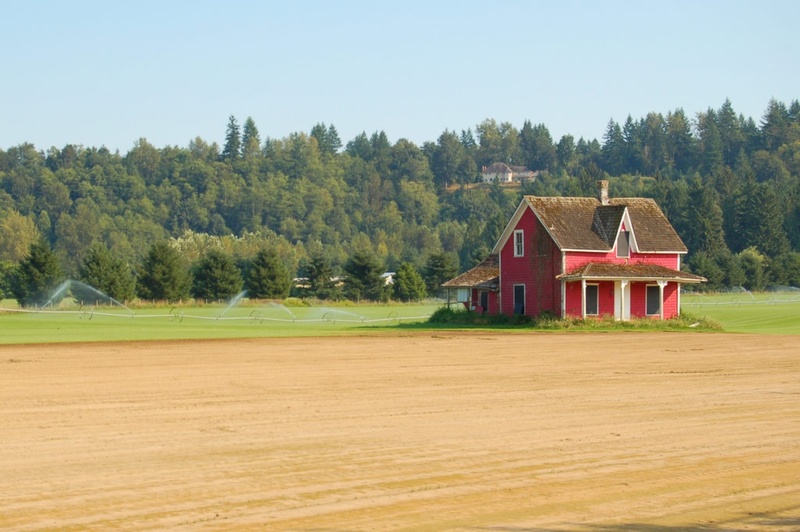 A USDA Loan is a government sponsored, little or no down payment loan targeted at rural and suburban home borrowers. These loans are guaranteed by the U.S. Department of Agriculture. > Monthly payments, including the principal amount, interest, and taxes; can't exceed 29% of your monthly income. > Non-mortgage monthly debt can't exceed 41% of your monthly income. > Those with a credit score higher than 620 will receive the normal process. While lower credit scores will be accepted, you will have to reach stricter standards. > A consistent, reliable income for at least two years. > Property must be used as the borrower's main residence. > Home must be located in a qualified, rural area. If you are interested in learning more about USDA loans, our experienced home loan advisors can help. To set up an appointment, call (801) 260-7600 ext. 5340, email mortgages@cypruscu.com, or click HERE. Our advisors are more than happy to sit down with you and find the mortgage product that fits you the best.